Most small business owners understand the importance of advertising. In this day and age, it’s important to have your company brand visible to anyone who might be interested in acquiring your goods or services. At Apple Graphics, we know the value of quality branding and the importance of quality graphics. 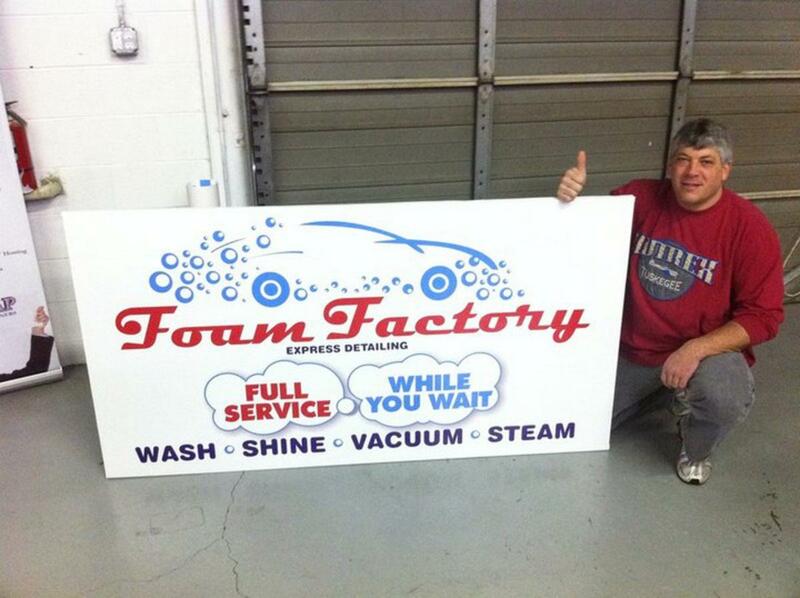 Our business leads the industry when it comes to providing our customers with the best graphics in the area. Apple Graphics is available for more than just mobile advertising. We also provide graphics services for trade shows, expos and conventions. The next time you’re looking for a unique sign to display at a trade show, or expo, we have you covered. Our technicians are industry leaders and will help you come up with a professional looking graphic for your show. Heading off to a convention this year? Apple Graphics can assist you with creating a professional looking sign for your needs, as well. Many people use banners and pop-up banners for a variety of events and shows. At Apple Graphics, we can help you come up with an eye-catching design for your own banner or pop-up banner. With a wide range of quality fonts and styles to choose from, Apple Graphics provides something unique for everyone who requests our services. Our technicians are ready to help you and will be happy to answer any questions that you might have, as well.